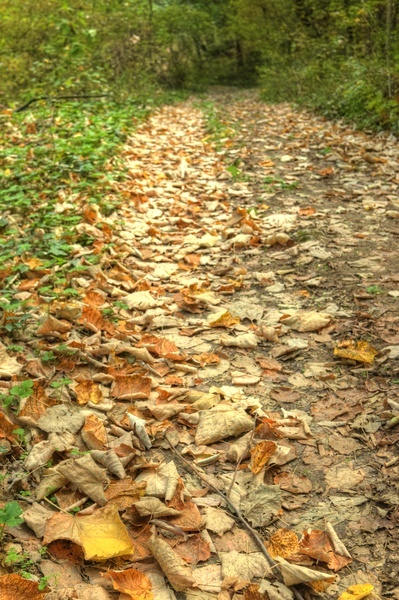 The most colorful leaves during my hike were the ones that had died and fallen on the path. They say the leaves won't turn color in Bulgaria this year due to the dryness and warm autumn. Perhaps I was just a little too early.